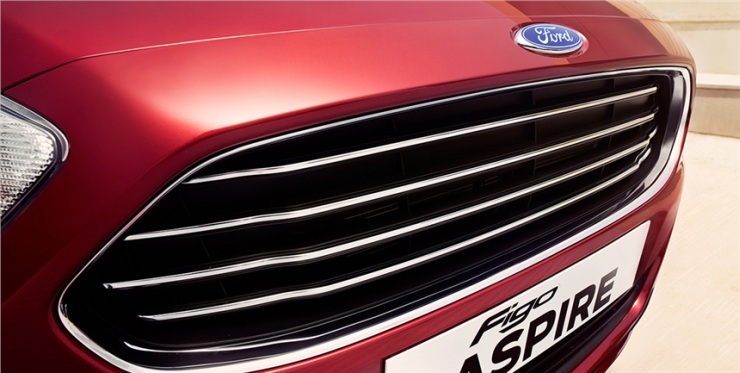 The 2015 Figo Aspire compact sedan will be Ford India’s next big launch. The car will be a sub-4 meter offering that will rub shoulders with the likes of the Maruti Suzuki Swift Dzire, the Tata Zest, the Hyundai Xcent and the Honda Amaze. Production of the car will happen at Sanand – Gujarat, where the American automaker has established a massive factory. 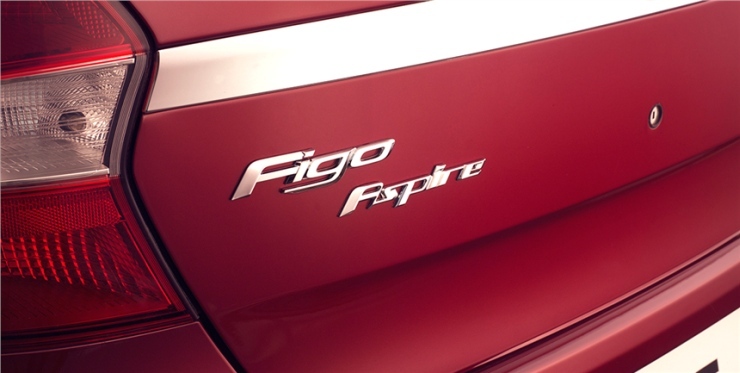 Trial production has begun and the Figo Aspire will be the first car to roll out from this factory. The 2015 Figo hatchback will follow soon after. 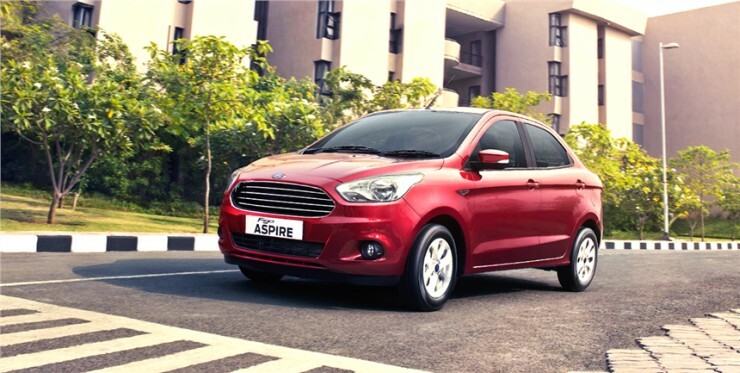 Meanwhile, Ford has officially released images of the Figo Aspire. The launch will happen shortly. 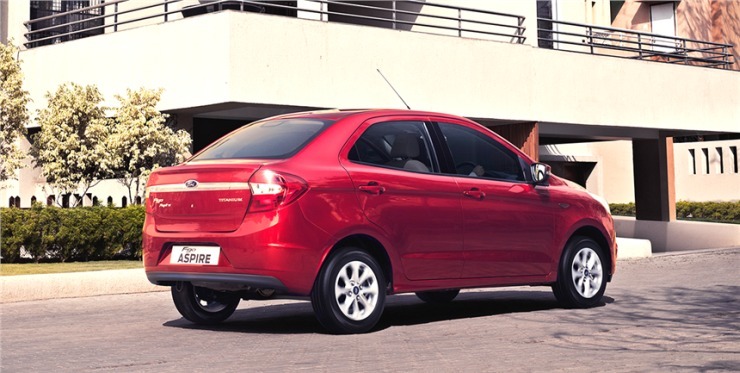 As its name suggests, the Figo Aspire aims to be an aspiration of sorts in the compact sedan category. The car could feature the most powerful petrol engine in its segment, in the form of a 1.5 liter Ti-VCT naturally aspirated motor that makes 108 Bhp-145 Nm. 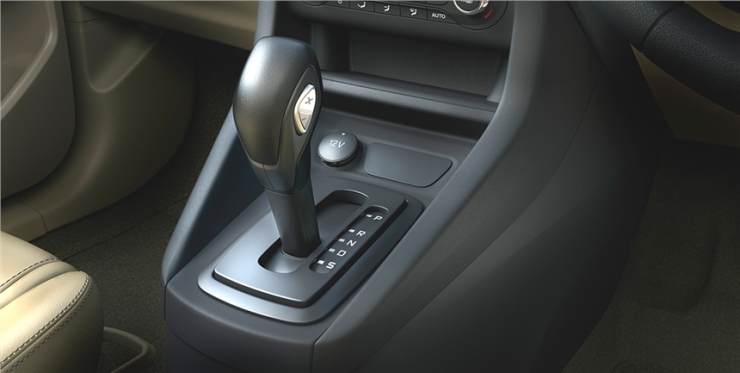 A 6 speed twin clutch automatic gearbox is likely to be offered with this engine, another class leading feature that will make the Figo Aspire a high performance machine in its class. A smaller 1.2 liter Ti-VCT naturally aspirated petrol will serve on lower variants while diesel power will come from the 1.5 liter TDCI motor. 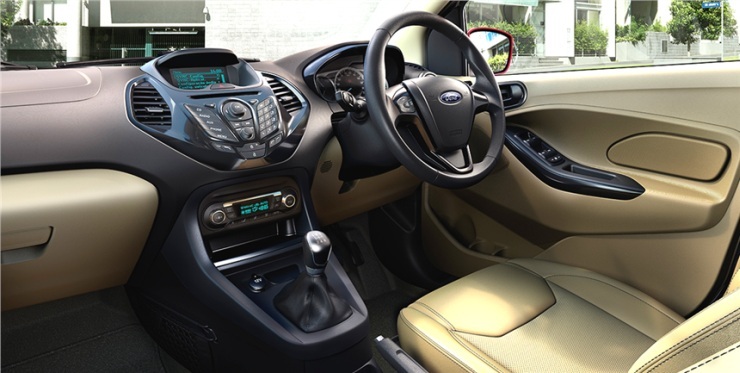 This is the same, fixed geometry turbocharger equipped unit that serves on the Fiesta Facelift and EcoSport. It remains to be seen as to whether Ford India will retain the 89 Bhp-205 Nm output of this engine on the Figo Aspire or if the automaker will opt for a detuned set up. Five speed manual transmissions will be standard on the smaller petrol, and the turbo diesel engine. 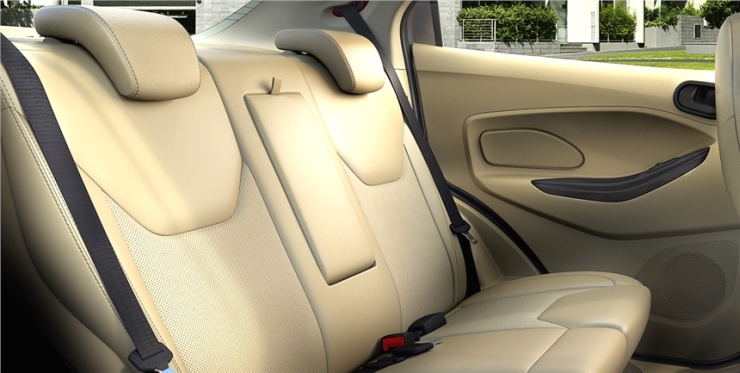 The car will get beige interiors and advanced connectivity features. 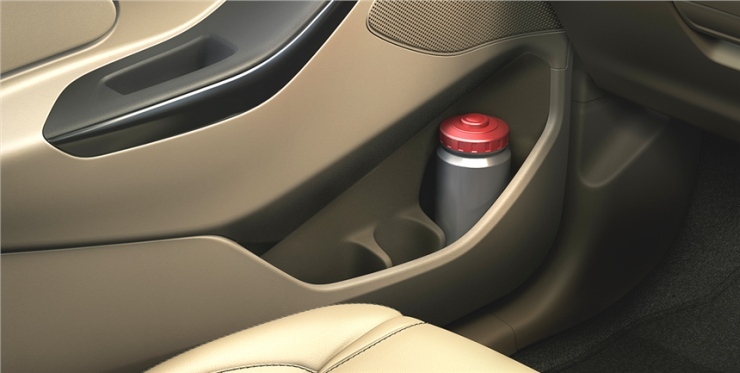 An electric power steering will also be a part of the mix to boost fuel efficiency, with the hydraulic unit of the current Figo/Classic discontinued. 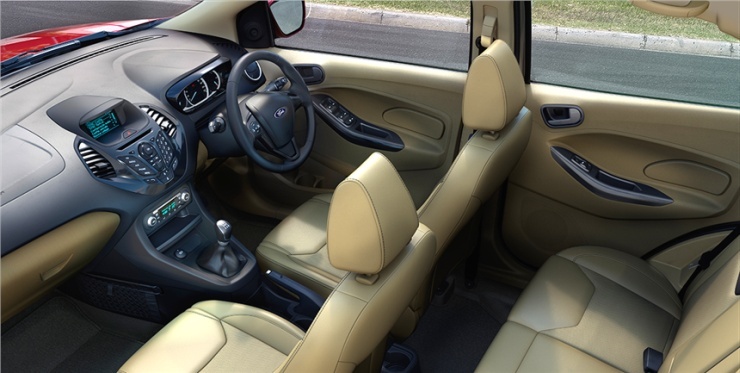 Enthusiasts would be hoping that the feedback delivered by the electric power steering matches the level of that delivered by the likes of the current Figo/Classic twins.